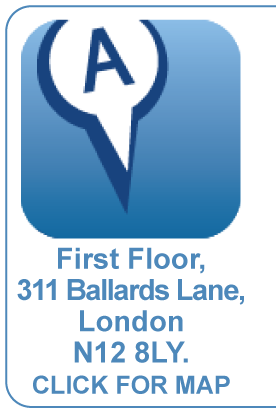 We are a private physiotherapy practice situated in North Finchley, set up and run by Chartered Physiotherapist Graham Silas. 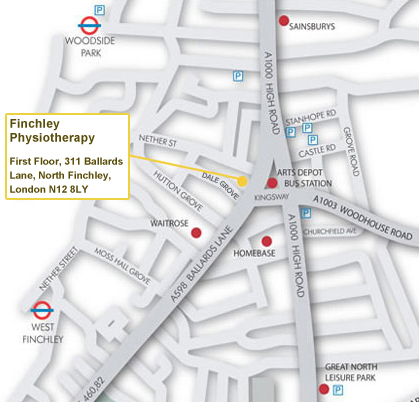 Finchley Physiotherapy is dedicated to delivering an efficient and quality assessment and treatment service for people of all ages and all activity levels. Whether you are suffering from a sports related injury, an arthritic knee, whether you are healing after orthopaedic surgery and need rehabilitation or you suffer with tension headaches, we can help you. 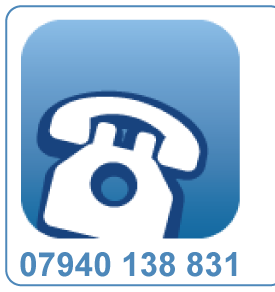 In addition to our clinic we also offer home visits during the day and evenings within North West London. We hope you find our website useful. 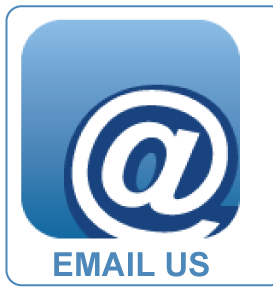 If your questions are not answered fully, please feel free to contact us, we would love to hear from you. All clinicians working at Finchley Physiotherapy are Chartered and State Registered and also registered by the Health Professions Council (HPC).